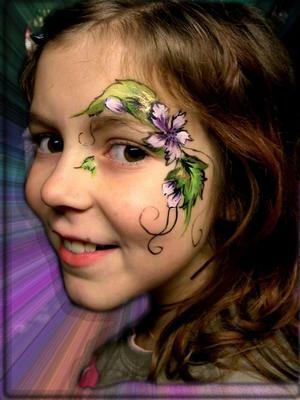 My name is Mirjel and I have been professional face painter already 17 years. It is so magnificent to see people smile after they look at the mirror,and that`s the main reason I like my job. 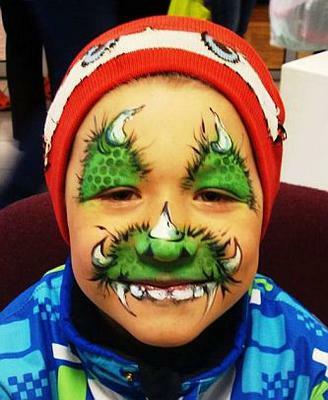 I use Kryolan, Diamond FX, Mehron, Snazaroo, TAG, Eulenspiegel and you can hire me at any event you like. Näomaalingud,seinamaalingud is in Estonian and means face paintings, interior paintings (because I paint them as well).